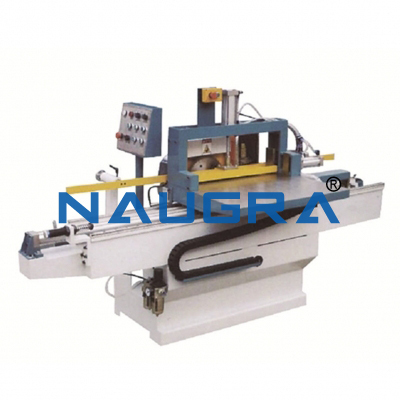 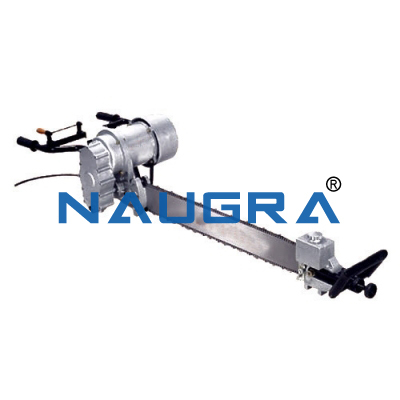 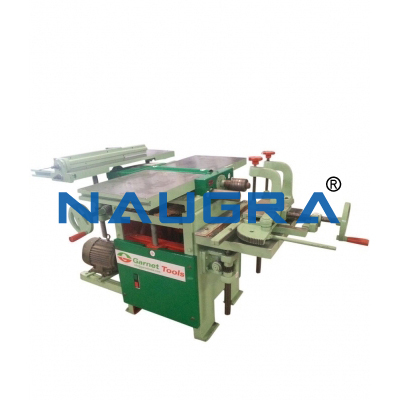 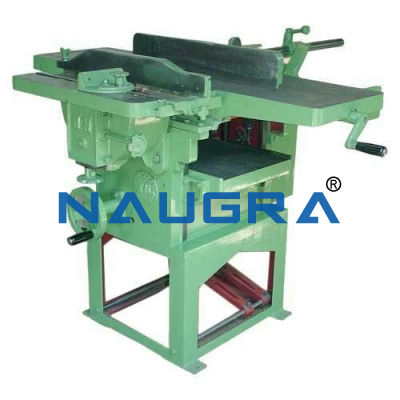 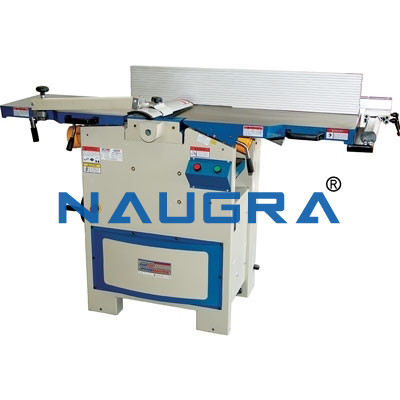 Motorised Wood Working milling machine with adjustable & tilting work head for milling straight and cross cutting of wooden planks such as for casing, capping, grooving tennonning, etc., equipped with 3 jaws self centering true chuck for holding cutters, moulding block and circular saw cutting attachment having table working surface 23" x 8" cross travel 12" vertical travel 24" spindle speed 3500 RPM complete with 2 HP AC 440/3/50 motor and starter. 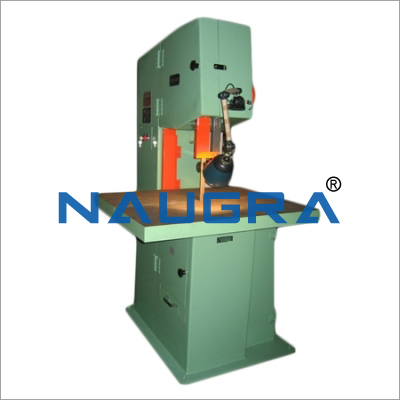 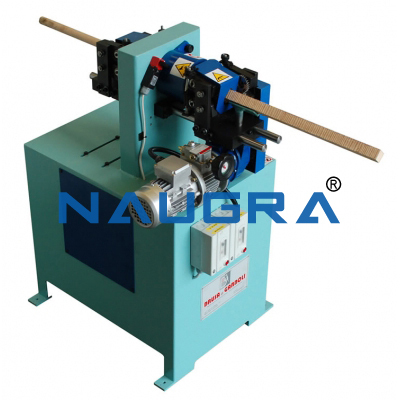 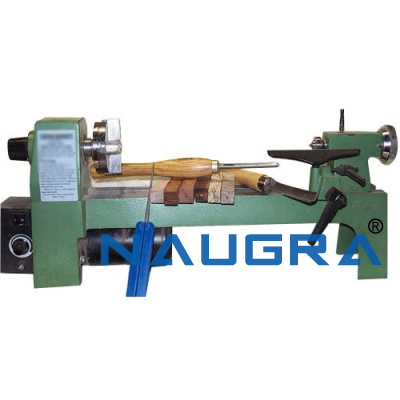 Other Related Teaching Lab Products, Scientific Instruments and Educational Equipments like Wood Milling Machine. . .